Almost as rare and just as thrilling as a total solar eclipse, and a lot more fun to dance to, Ashkenaz offers a night of digeridu-based world trance-dance music from our own Baraka Moon, celebrating the release of its “Wind Horse” CD, and their wild European friends in the trio Airtist, making its Bay Area debut. In addition to each group’s show, there may be some exceptional cross-band jamming as well. Formed on the eclipse of the full moon in 2008, Baraka Moon returns to our stage with its ecstatic global trance grooves for achieving a higher consciousness through listening, dancing, or any other means. They will be featuring music to party to as they celebrate the release of their CD “Wind Horse.” Bringing together global citizens with origins in Pakistan, the United Kingdom, Canada, and the U.S., the quartet’s all-original music ignites from ancient Qawaali Sufi trance songs, Indian classical ragas, Middle Eastern overtones, and African drums and percussion, plus the Australian Aboriginal didjeridu. The musicians bring those influences into an uplifting and resonant whole, which the bandmembers proclaim is, “spiritually charged and soulful dance music with a positive message of peace for the whole world! Even the Gods are dancing and smiling. Open your soul, sing your heart. 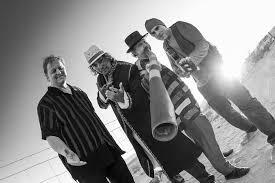 Baraka Moon at your service!” “Baraka” is the Sufi word for blessing, a quality that permeates the group’s music. Vocalist Sukhawat Ali Khan fronts Baraka Moon, performing on the harmonium and drawing from his luminary family’s 600 years of vocal tradition with a voice that comes straight from the heart, while one-man-band didjeridu virtuoso Stephen Kent, a globally acclaimed pioneer in bringing the ancient Aboriginal instrument to the contemporary world, plows a deep earthy groove and shakes it down together with Peter Warren's driving drums, as Anastasi Mavrides paints singing constellations with his shimmering guitar. 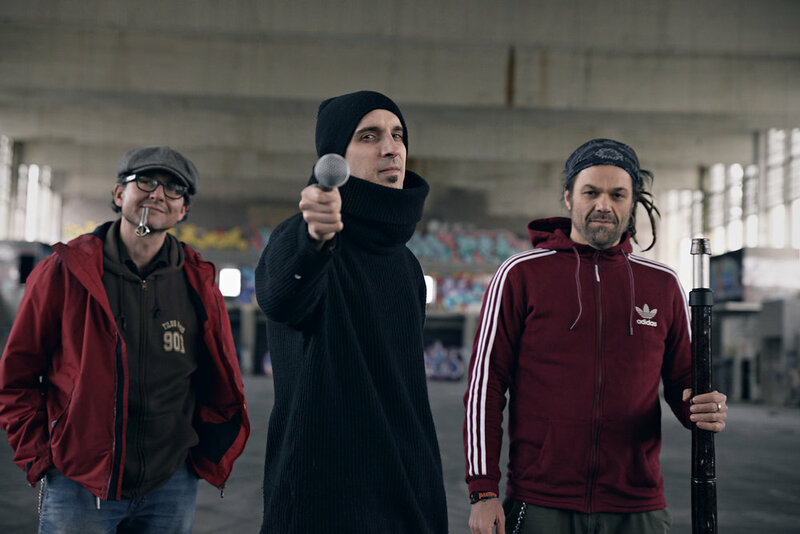 Airtist features three musicians from different countries (Austria, Hungary and Germany) who are masters of unusual instruments: beatboxer Döme, Markus Meurer on didjeridu, and Jew’s harp player Szabolcs Gimesi. They say of their band, "Our aim is to make the most elementary dance music with the most ancient instruments using the oldest element: air. We make music that sounds electronic, although it could have been played the same way thousands of years ago, too. No samples, no computers, no loops, only human voice, didgeridoo, Jew’s harp and air."